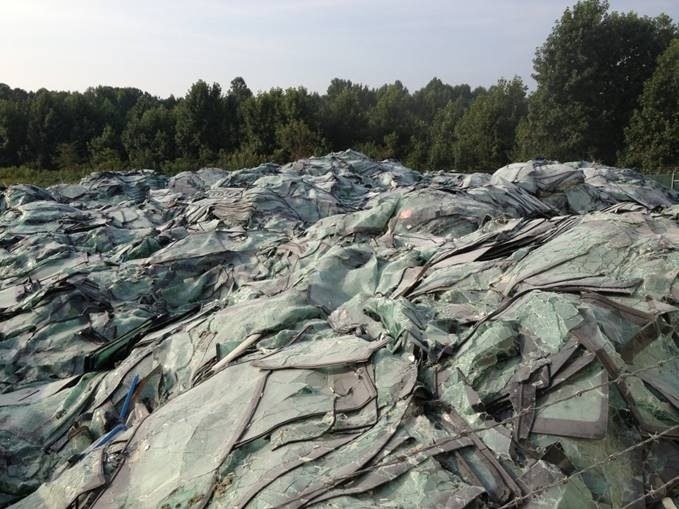 When things are thrown away, in most cases they end up in landfills - damaged laminated glass is no exception. 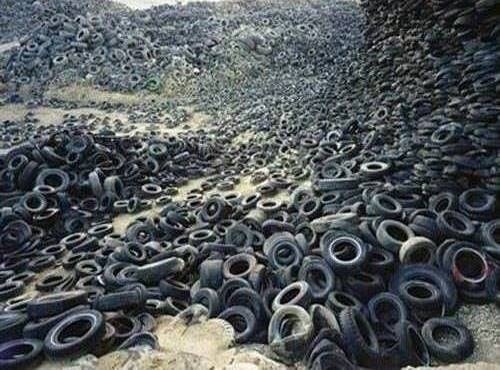 Tires suffered the same fate, until recycled. 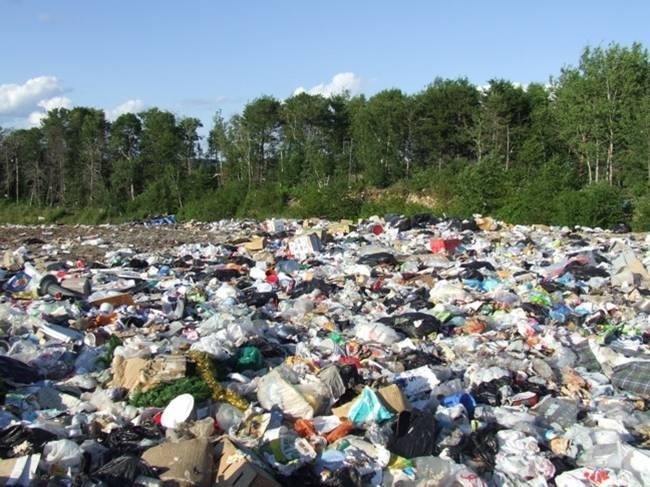 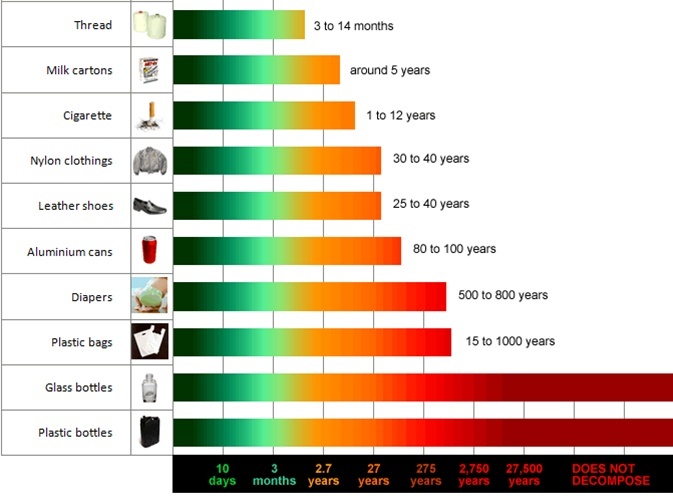 How long do things take to decompose?